We continue to shake off our tail feathers w/ “Tommy Turkey” and begin our Reindeer FUN!! Weekend classes are fun for the whole family! 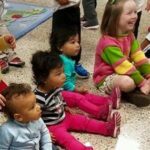 Join us for a fun morning learning through our interactive family music class; $12 per family or use your prepaid. Open play: $15 per family or use your prepaid/ unlimited. 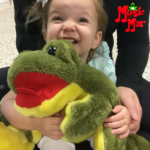 Combo pricing: $20 per family for music class & play! We’ll have specials and raffles to celebrate the day! Our Weekend Classes have become such a highlight we have a deal for you! Purchase: 6 classes & same day open play used for weekends only: $85! 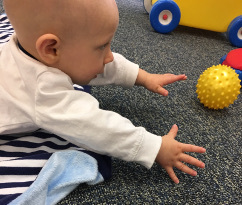 Regular rate: 6/$95 for classes and same day play good for one year from the date purchased used during the week and weekends! All rates are per family! Visit our Facebook Page and follow events for additional add on weekend FUN. Enjoy a relaxing morning connecting, playing, and celebrating time with your family & friends! Welcome- remember your socks, snacks/ complimentary coffee available! Dunkin and Starbucks are located across the street as well. Admission: $15 per immediate family members/ use your prepaid or unlimited packages! Older siblings always welcome! Equipment is designed for 6 and under. Thank you! Please, remember your socks- grown ups too! If you forget we sell them, $2 each supporting our charity Paul’s Project under the 1 Voice Foundation. 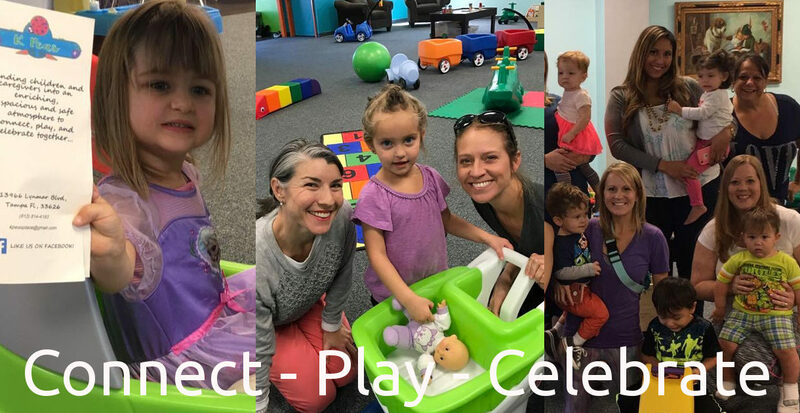 We add weekend fun including music classes and open play around our private events including birthday parties and holiday parties. Please, send an email to kpeasplace@gmail.com to reserve your desired date and time! Special classes and events pop up all the time. We list them on our Facebook page. Follow us on Facebook to stay on top of what is going on. Events are also listed on our Blog and Event Listing Page. We have fantastic discounts for Dad’s & Mom’s Clubs. Great fun and lots of options. Spend the time your way. Call us for more info. We are available for mobile events such as in-home parties, fundraisers looking for kids activities, workshops, and similar activities. Please call for availability. We are conveniently located in the Westchase area of Tampa. Minutes from East Lake, Oldsmar, Carrollwood, Town 'n' Country, Citrus Park, Land 'O' Lakes, Clearwater, Palm Harbor, and Dunedin. 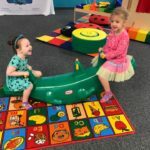 Indoor playground for caregivers and kids 0 to 5 in the Tampa Bay Area. 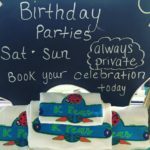 Services include hosted birthday parties, arts and crafts, open and structured play in our 3,000 sqft. facility. Karen has been teaching Music With Mar. for 17 years! Learn more and see EVENTS for all class locations and details Music With Mar. Classes With Miss Karen Facebook page. Miss Karen is available for library shows, preschool enrichment sessions, in home parties and private events. Classes are held at K Peas Place and around Tampa Bay. Email: kpeasplace@gmail.com for further information. 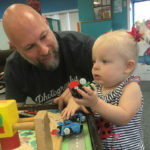 Copyright © 2019 K Peas Place – Indoor Play Center In Tampa. Powered by WordPress. Theme: Spacious by ThemeGrill.